Kiteboard with great pop for jumps! The perfect pop to give you elegant, high jumps! The all-in-one 100% free-ride kiteboard. Get the flex that you need, and execute smooth tricks with ease in all conditions. It’s time to really feel alive! Go and claim those high jumps. 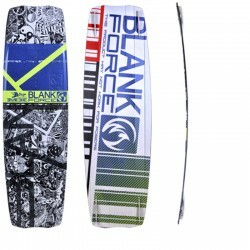 This aggressive kiteboard will suit all your needs and so much more! Experience the ultimate adrenaline donor beneath your feet within seconds. 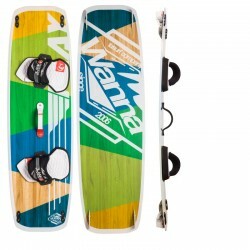 Your game is really on with this Wakestyle Pro kiteboard. It will rip you out of your comfort zone. Dare to take on the elements like a true pro. Planches de Kitesurf et Wakeboard 100% made in Europe. 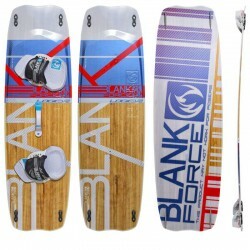 BLANKFORCE est la marque spécialisée dans le design et la construction de planches de Kitesurf et Wakeboard. 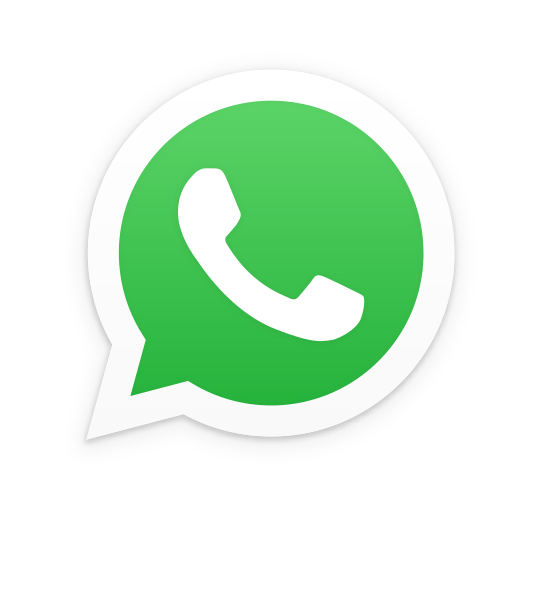 Contactez nos magasins et écoles de kitesurf partenaires en FRANCE.